Browse the root of your system drive, and you may find one or two sizable directories -- $Windows.~BT, and $Windows.~WS. These are hidden folders that contain the Windows install files (make sure Windows is set to show hidden files if the folders aren't visible). While you can just delete large folders, the best way to remove them and regain space is by using the built in Disk Cleanup tool. Click Start and search for Disk Cleanup. Right-click the application that appears, and select Run as administrator. Select the drive you want to clean up -- this should be your system drive -- and click OK.
Click on Clean up system files, and select the drive again. In the list you’ll see Temporary Windows installation files. If this contains a sizable number of files, select it and click OK to remove the contents. This will clean out everything in the $Windows.~BT folder, but not in the $Windows.~WS directory (Disk Cleanup doesn’t target this particular folder at the moment). 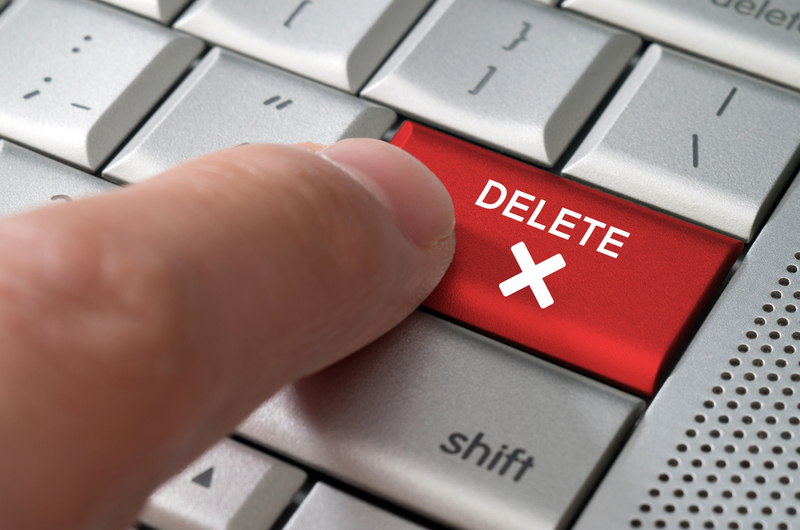 You can delete it manually though. As for preventing the files being downloaded again, go to Start > Control Panel > Programs > Uninstall or change a program. Click View installed updates on the left. Use the search box to locate the following updates: KB3035583, KB2952664, and KB3021917 (Windows 7) or KB3035583 and KB2976978 (Windows 8). Right-click each one and select Uninstall. When done, go to System and security in the Control Panel, and select Windows Update > Check for updates. Right-click each of the above updates in turn and select Hide update.